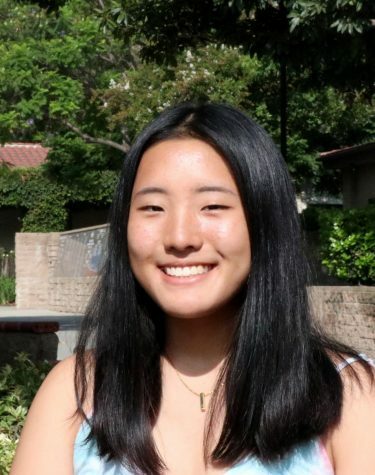 Summer Chen (‘20) is the Editor-in-Chief of the Webb Canyon Chronicle. Since joining Journalism her sophomore year, she has developed a passion for writing as well as an interest in graphic design and website modeling. Her biggest goal for the WCC this year is to develop a balance of articles in every section (true to her Libra characteristics) by working closer to the mission statement, accurately representing the voice of the students, while still producing interesting stories about the world beyond Webb. When Summer isn’t grinding out fresh content for the WCC, she can be found taking naps and munching on chips & guac in her dorm room. After Webb, she hopes to study Psychology and Law so she can dominate courtrooms as a criminal lawyer.